Choosing to take Jesus’ name to unreached peoples around the world is a significant step that will change the course of your life. There are countless places to plug into what God is doing throughout the nations, and it can be daunting to know where you fit; however, your journey does not have to be filled with confusion or frustration. 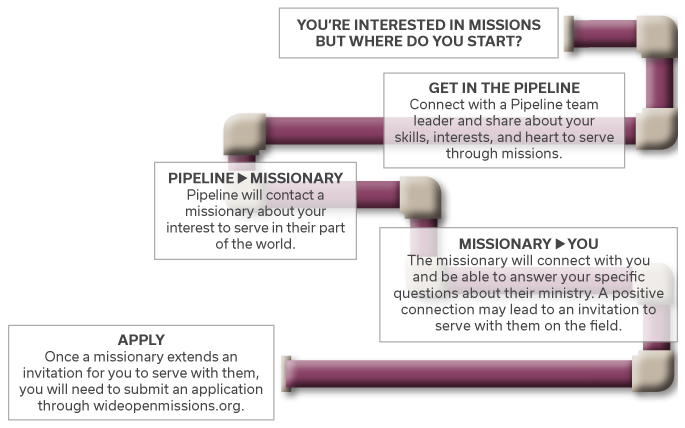 AGWM’s Pipeline is a team dedicated to seeing you through from start to finish in the missions placement process. Our team is prepared to walk alongside you as take your first steps into missions. We take your gifts and skills into consideration as we explore options available to you. After you have discovered opportunities that fit your talents and background, we connect you with a missionary to begin the conversation about how, what, and when. Whether you are interested in short-term missions or have a lifetime calling, there is a place for you to serve. 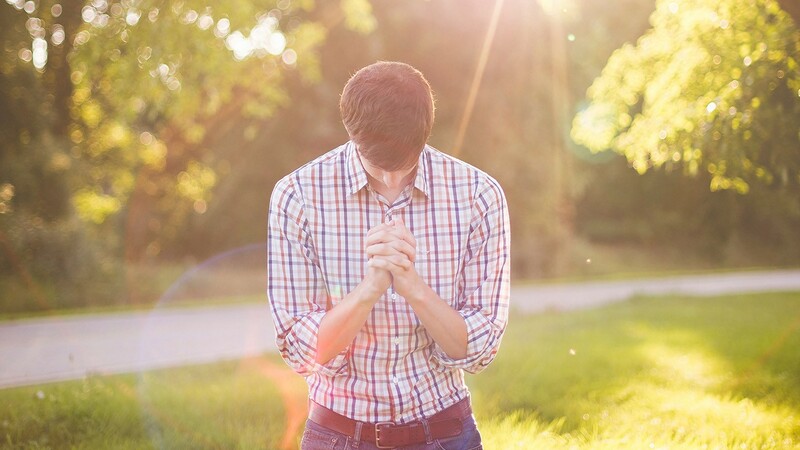 Our desire in Pipeline is to support you as you begin navigating the ways God can use you in opportunities worldwide. Our team’s purpose is to communicate strategically with the next generation. We steward missiologically sound conversations with youth under the age of 18 to introduce missions opportunities and encourage them to discover their role in the Great Commission. Students who connect with the Youth Advocacy Team discover opportunities to find their fit in missions. Through connecting with our team, students will become part of an active community of other young adults who are passionate about missions. Connecting personally with Assemblies of God World Missions and the Youth Advocacy Team gives students information and opportunities to find their fit in missions, both now and in the future. Don't know where you want to go yet? Click Here! Under 18, contact the Youth Advocate.